O’ahu’s over-budget rail transit project is completing mile 5 of its elevated guideway and making its way through the heart of Waipahu. Officials announced the resolution of a major issue that impacted a number of businesses there. HPR’s Wayne Yoshioka reports. Construction on O’ahu’s 6-billion dollar rail transit project is nearing mile 4 of its projected 20-mile route. Local businesses are being impacted and communities like Waipahu are expressing their concerns. HPR’s Wayne Yoshioka reports. The Honolulu City Council passed two measures yesterday to provide financial assistance for businesses hurt by construction of O’ahu’s rail transit system. 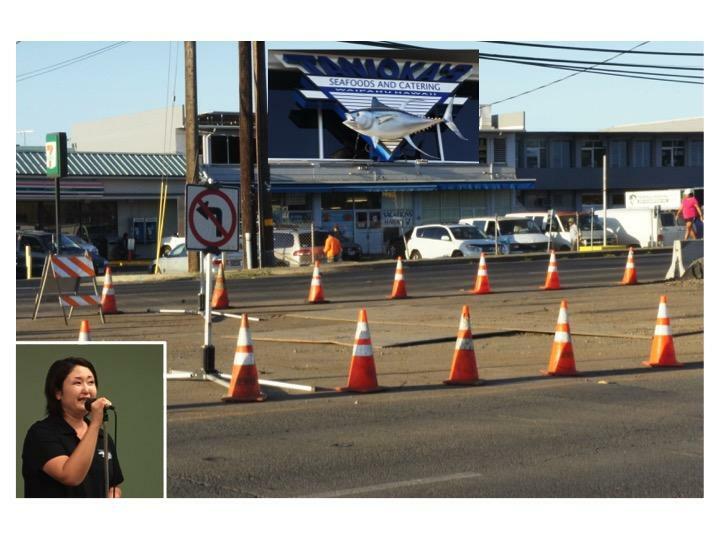 HPR’s Wayne Yoshioka visited Pearl City and filed this report.